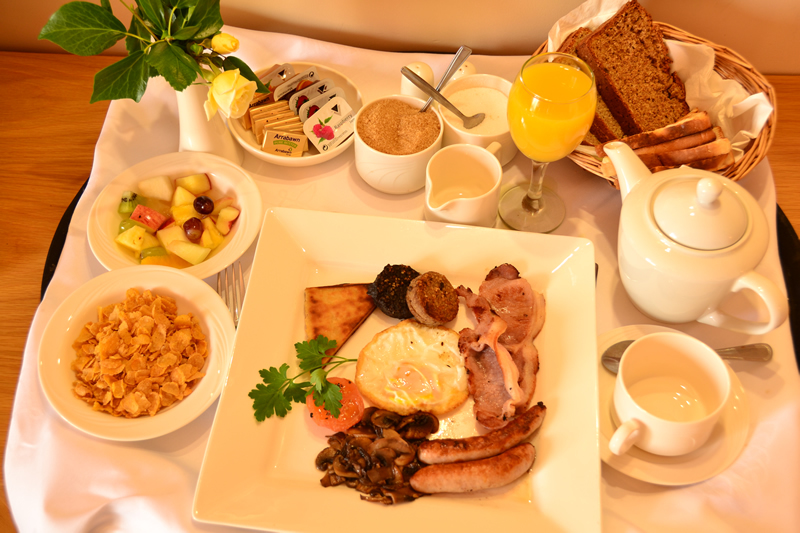 Established and run by the Lynch Family since 1830, Fairhill House Hotel*** has a 3 star rating and provides high standard luxury accommodation for all its guests. 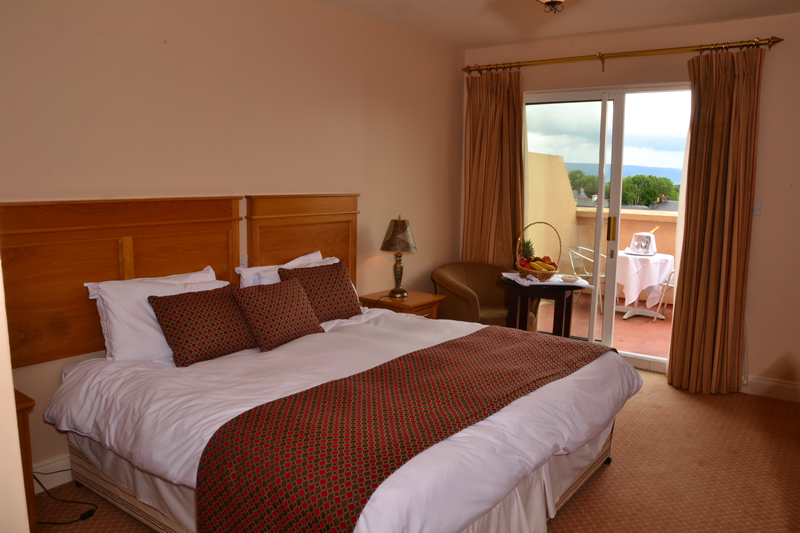 Six of our twenty rooms have terraces with views of the mountains, lake and surrounding countryside. 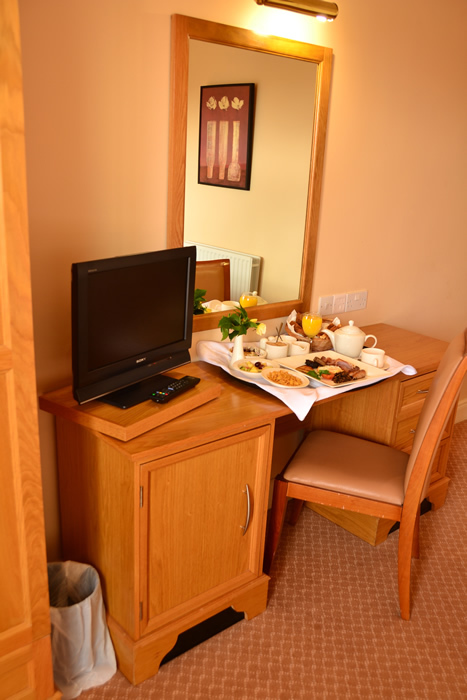 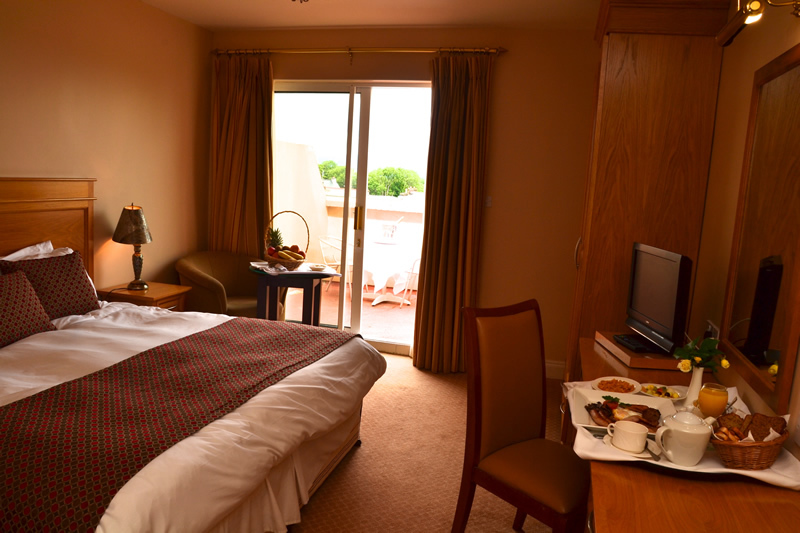 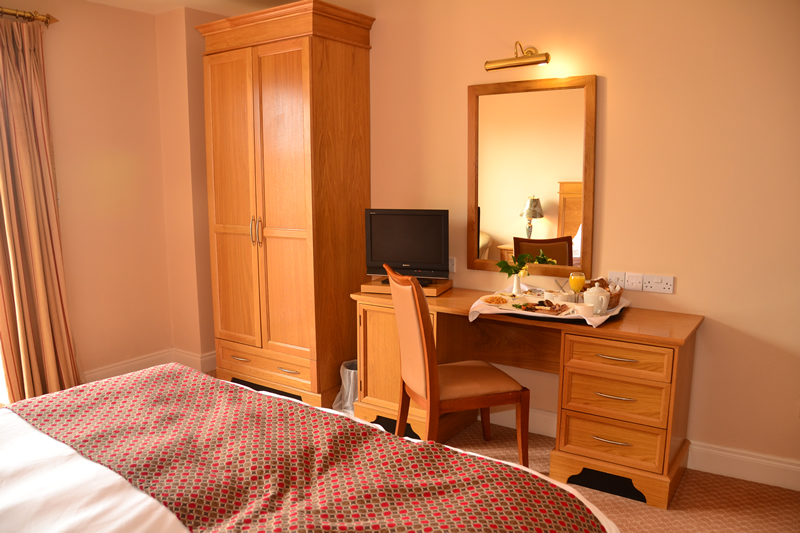 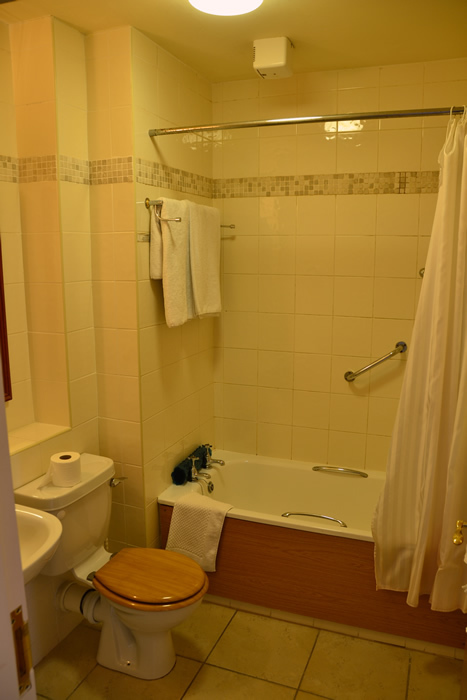 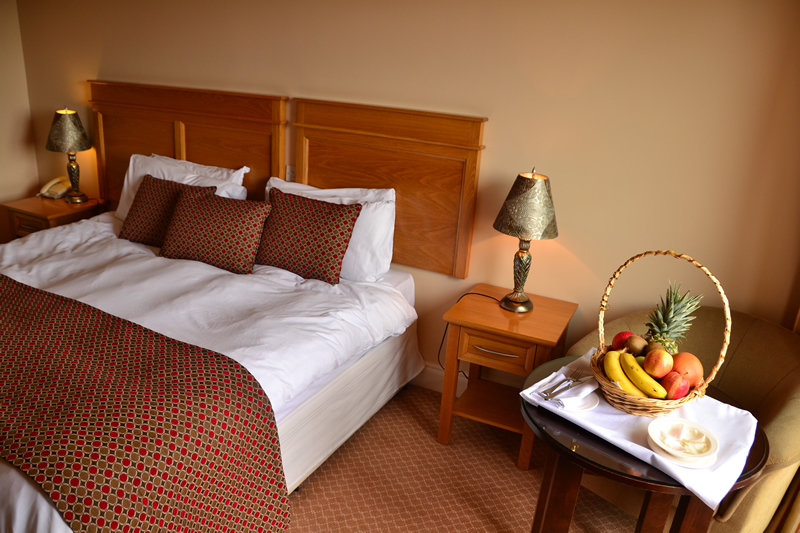 Reception will look after all your needs while staying with us and at night our night porter is available.